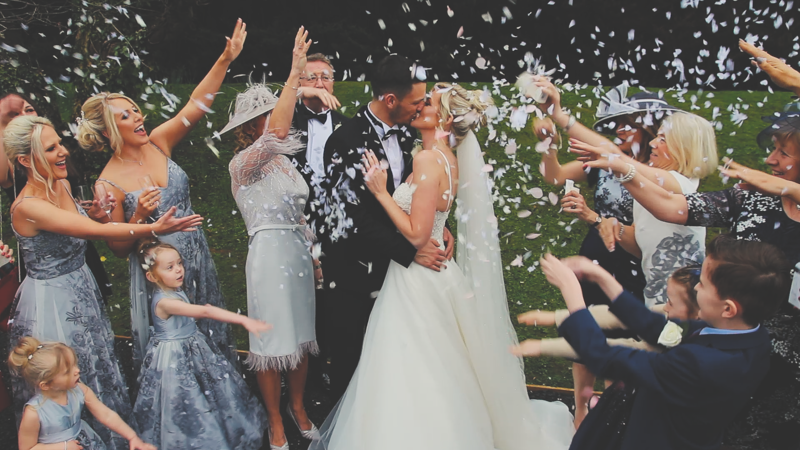 what we do … Friendly, relaxed and unobtrusive coverage of your wedding day, from the hair and make-up, until you hit the dancefloor – and everything else in-between! We get our best shots by blending into the background so don’t be nervous about being filmed, you will find it a great experience, we promise!!! my style… The shots I love to capture are the real emotions.. the hugs, the kisses, the laughter, and the fun. We style our films with cinematic, artistic shots to deliver you a stunning film to watch forever. what we cost … Our prices start from £950 but there are a few different options that will suit each wedding from the classic church right through to an outdoor tipi. We can have a quick chat about your plans for the wedding then I can help you with some video coverage ideas or simply fill out this form and I can get back in touch with our general packages. 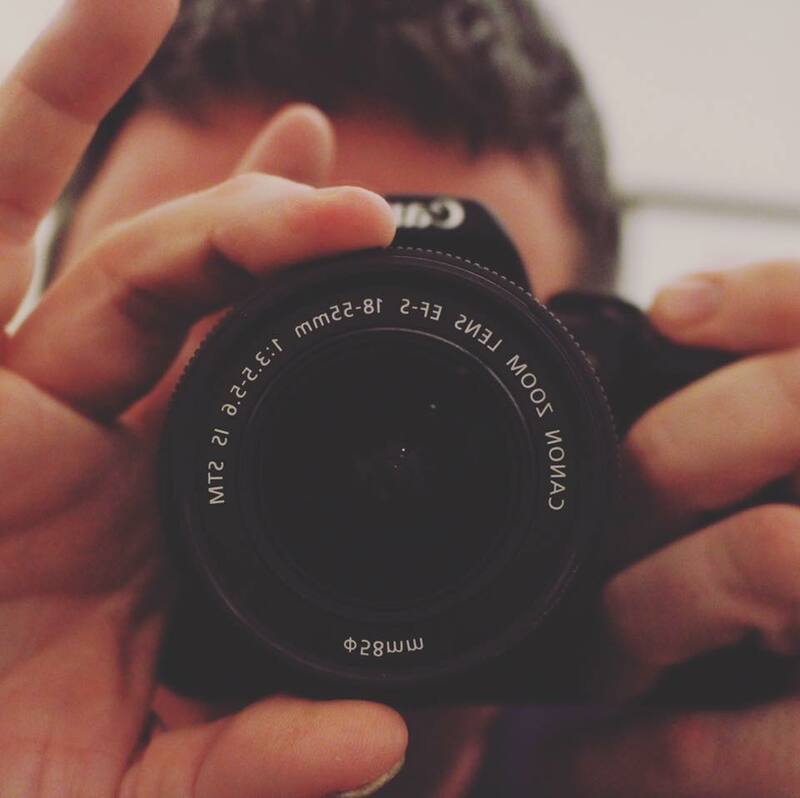 I’ve pretty much been capturing images all my life – starting to take photography seriously at High School and then study it at College before eventually getting a job in….Video Production! My job was news gathering for television companies such as Sky Sports, BBC, Yorkshire TV etc and that gave me vital skills in capturing any live event has it happens without having to set up shots or re-take them and getting in the way of the action. Eventually, after 10 years in TV fancying a change of scenery I ended up in the wonderful world of weddings, and love every day of it. I feel very lucky to share so many special moments with my customers. 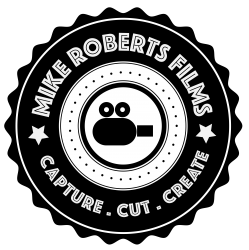 Have a good old nosey at some of our short style films on our samples page (if you love them just imagine how it will be when it’s you in them!!! ), you can also nip over and have a read of some feedback and the latest news on our FACEBOOK page.